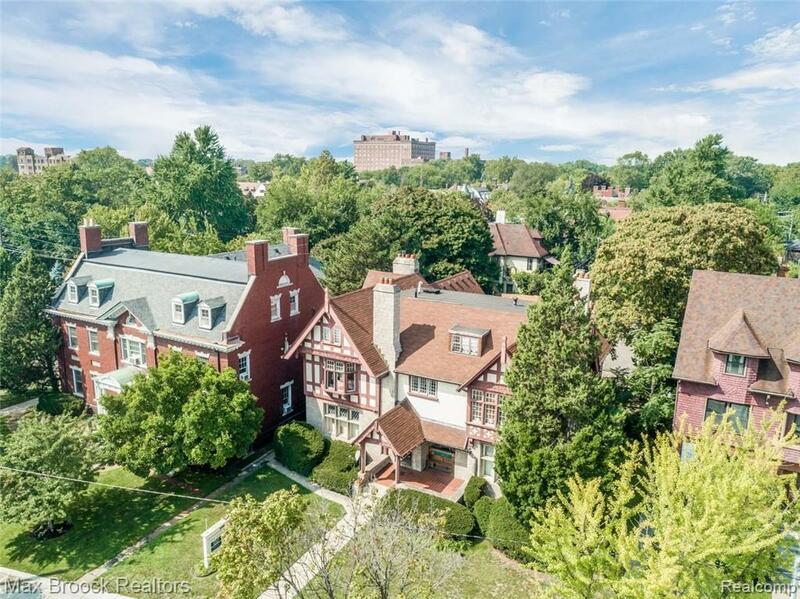 One of the most unique properties in the neighborhood of Historic Indian Village, situated on Jefferson Avenue! 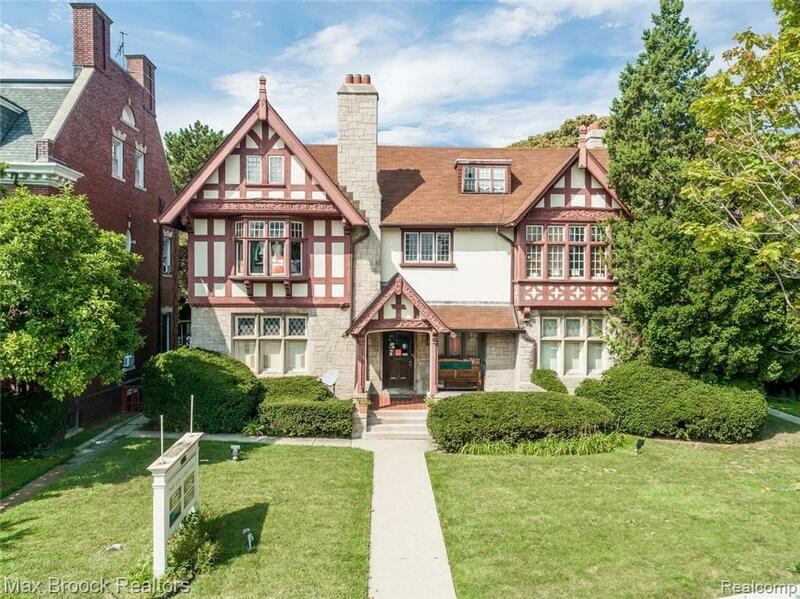 This impressive Tudor Revival was designed by Architects Stratton & Baldwin, for James Hamilton in 1902. 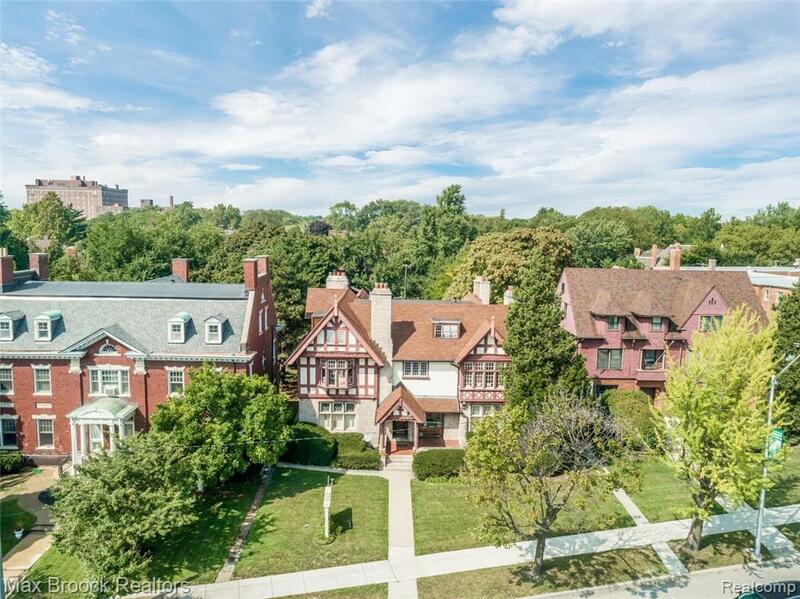 Boasting over 5,000 square feet, this property shares a taste of Detroit's beautiful rich history. The Grand Staircase, Limestone and Pewabic Fireplaces, stunning Woodwork & countless more exquisite details throughout. Currently being used as "The Collective" leased to artists and small business owners... there are several rooms which can be converted to bedrooms! Large parking lot behind property can accommodate about 15 vehicles. Tremendous opportunities for conversion. You're Personal residence, Live/Work Space, Bed & Breakfast, Fine Dining Restaurant, Corporate Headquarters, Multi-family & more! A quick stroll to West Village shops, restaurants and more. 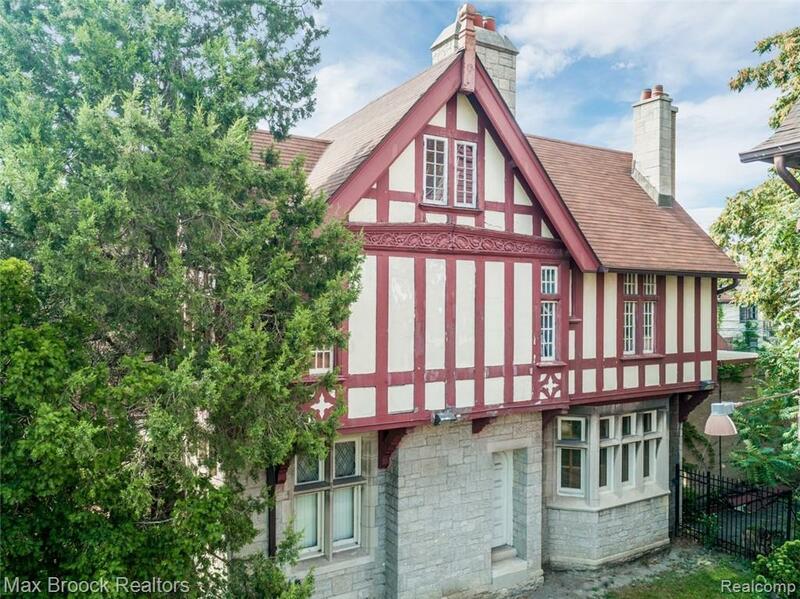 Minutes from the Riverfront, Belle Isle & Downtown Detroit! Buy before it's gone!Measurements are approximate.